Ms. Noéllie Gaglo is a lawyer with a Bachelor’s Degree in Business Law and a certificate of legal aptitude. 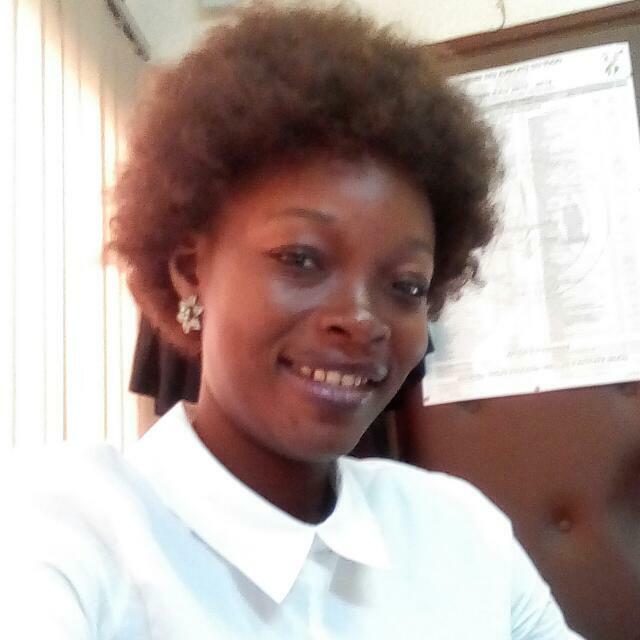 Having participated at numerous training’s and seminars, she is today treasurer of the Union of Young Lawyers in Togo and works with CACIT (le Collectif des Associations Contre l’Impunité au Togo). She actively participates for the protection of human rights in Togo. The challenge: The focus of Noéllie’s project is to address the specific problems of women in prison. Namely, endemic overcrowding, the ever increasing number of detained women, the difficulties related to childbirth and child care in prison and most critically the absence of legal representation which exacerbates the problem of overcrowding. The main objective of the project is to mobilize fellow lawyers with a passion for human rights to offer free legal representation for women prisoners. Women detainees will receive training from the lawyers to work as paralegal practitioners, thus enabling them to offer legal assistance to their fellow inmates. 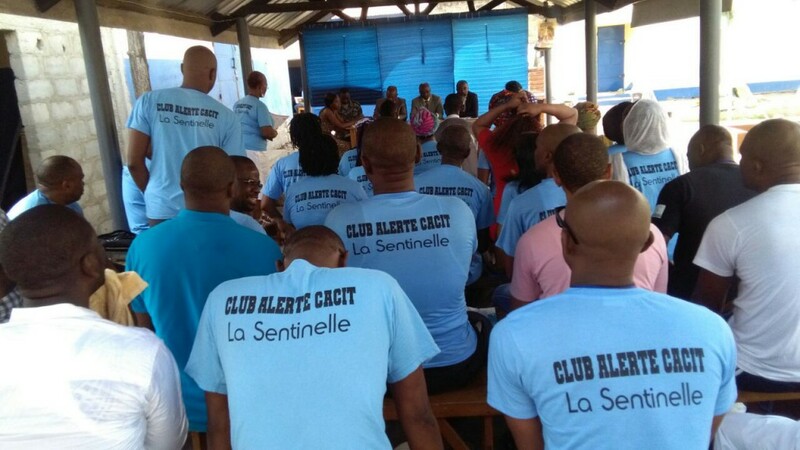 Thus, the objective will be achieved by providing legal assistance to women detained in Lomé civil prison, the creation of a paralegal pool at the heart of the prison, support to female partners of accused men (who are 70% of the time involved in the follow-up of their spouse’s case), and training sessions with male detainees. Ultimately, the project will ensure that detainees and their families are empowered by improved knowledge of their fundamental rights, judicial and criminal procedures, and support networks. During the training with the male detainees organised with CACIT (le Collectif des Associations Contre l’Impunité au Togo).